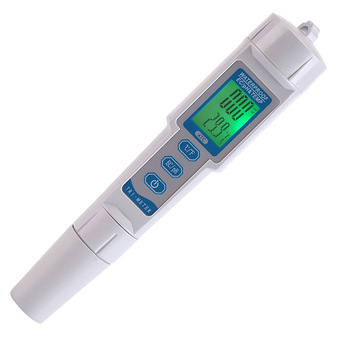 The water quality monitor is professional and useful tool for testing PH/EC/TEMP of solution level. Temperature measuring range between -50 °C~70°C, able to withstand harsh conditions, offering longer durable services. Being the portable size is great for carrying, simple to operate and convenient for storage. Perfect for wide applications, such as beverage, fish hatcheries, food processing, aquarium, photography, laboratory, quality control, school & colleges, swimming pools, water conditions.